Business Description Aspen Valley Golf Club is nestled in the Ponderosa pine forest of northern Arizona. Panoramic views of the San Francisco Peaks make this picturesque setting a perfect complement to your game. Temperatures in northern Arizona average 24 degrees cooler than southern Arizona all summer long. ~ Aspen Valley is a private, 18-hole championship golf course designed around the Rio De Flag with ponds, lakes and spectacular mountain views. 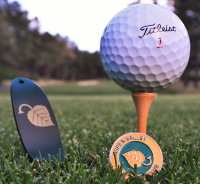 The 6,889 yard layout, with bent grass greens, carved in the rolling hills and pines will challenge golfers of all levels. The clubhouse includes a full service golf shop, restaurant and patio seating. Casual dining and organized social events are highlights. Aspen Valley also provides a short game practice facility, warm-up net and optional equipment storage for members. Walking is encouraged and golf carts equipped with coolers, club cleaners and weather canopies are available. 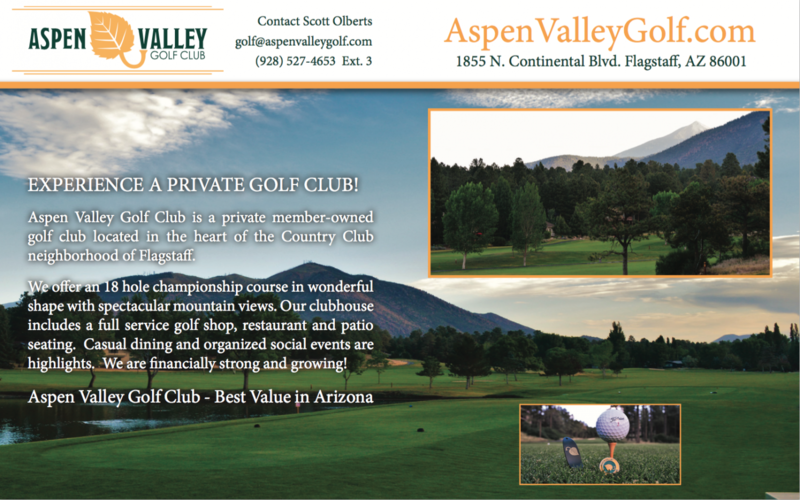 ~ If you love golf, and want a challenging, affordable experience, Aspen Valley Golf Club is for you.